Cooperatives, Agricultural Services Supplier, etc. physical and virtual devices according to detected parameters. Planning, assembly, installation and assistance of devices (nodes). 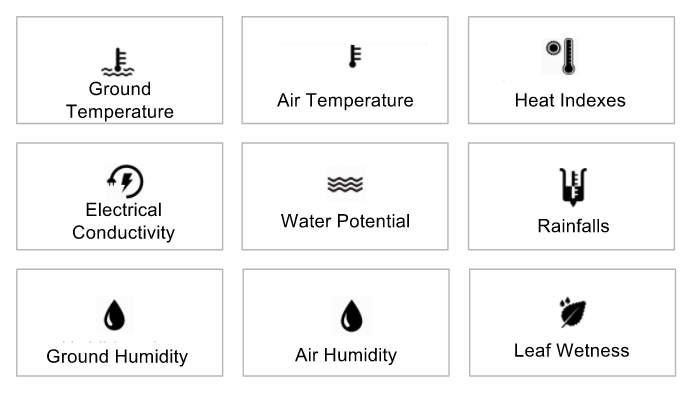 A node is an independent device to which one or more sensors are connected and can communicate to our cloud platform called “esiFARM” . 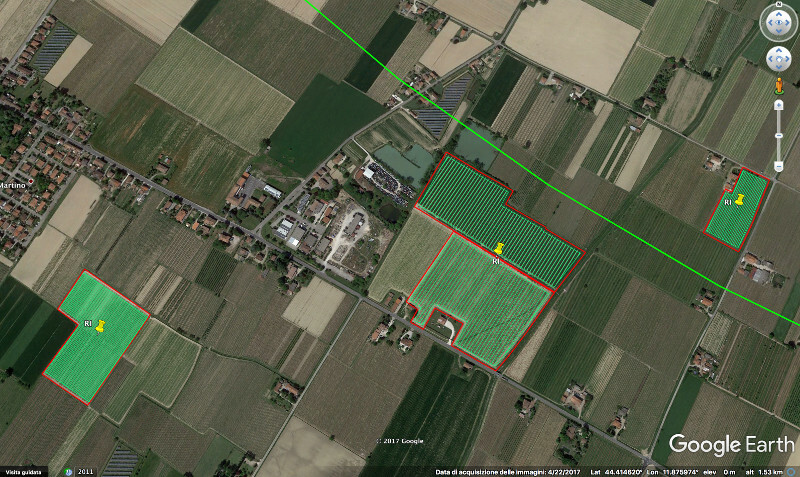 Each node has his role and the planning activity based on new technologies is costant. The monitoring system is able to detect huge quantities of data and is suitable for being continuously increased. 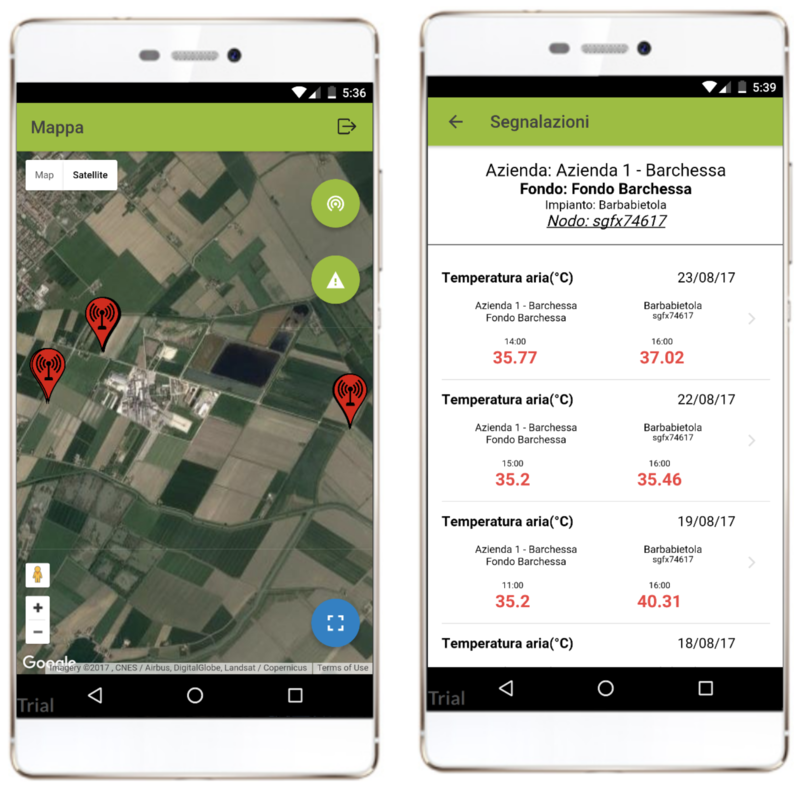 sent by the platform esiFARM are displayed and managed. and the accurate localization of interested apparatus. The app is available in Android and iOS version. 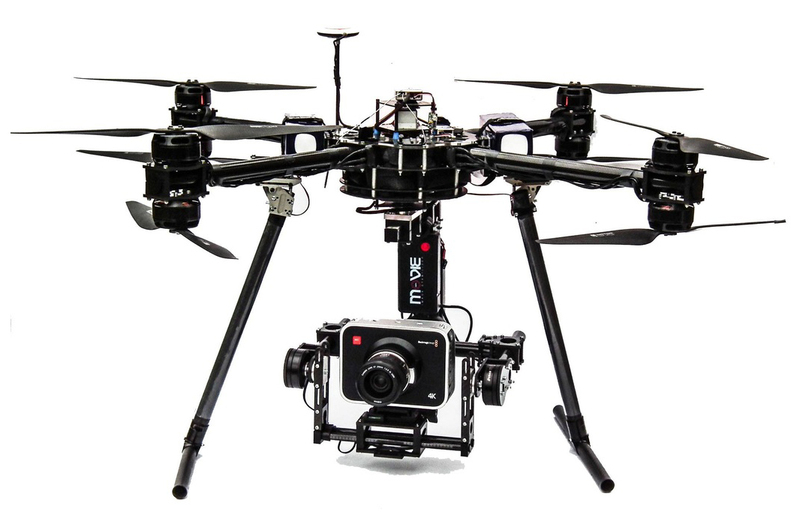 iFarming carries out aerial surveys with drones to evaluate the state of the plants and to detect the thermal mapping of supervised lands. 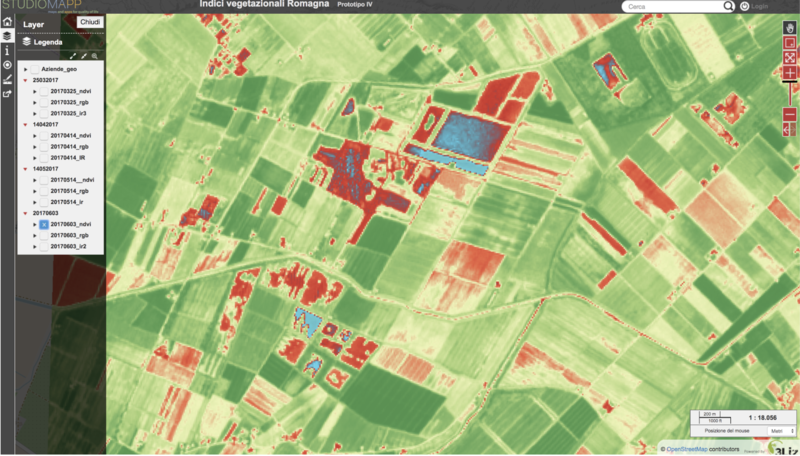 iFarming collaborates with specialized structures in elaborating satellite images. 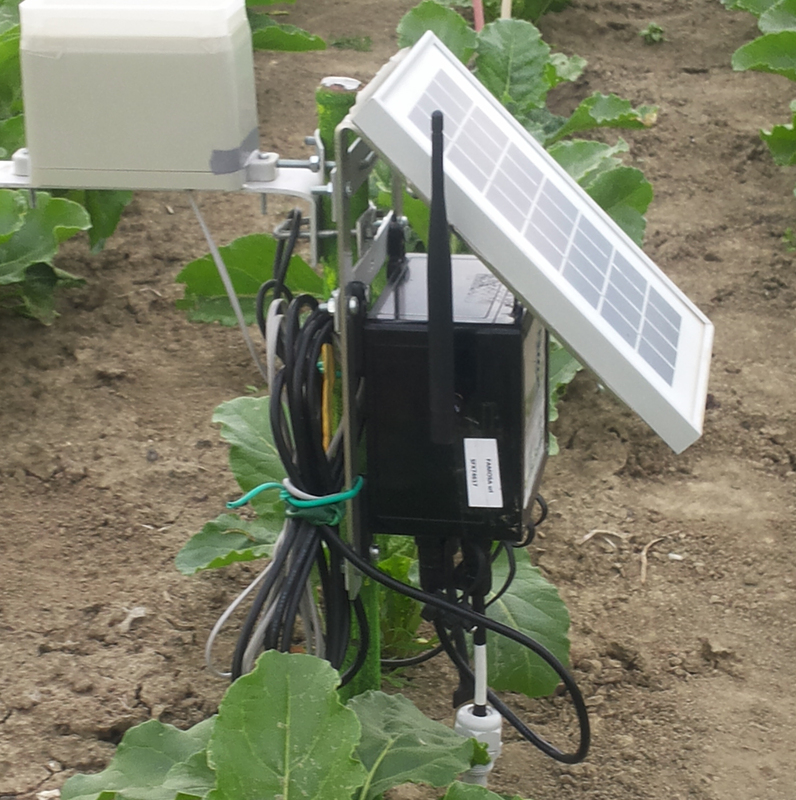 It carries out periodic and systematic checks of images concerning the monitoring systems to detect NDVI and water stagnations. Contact us today to figure out what we can do for your business.